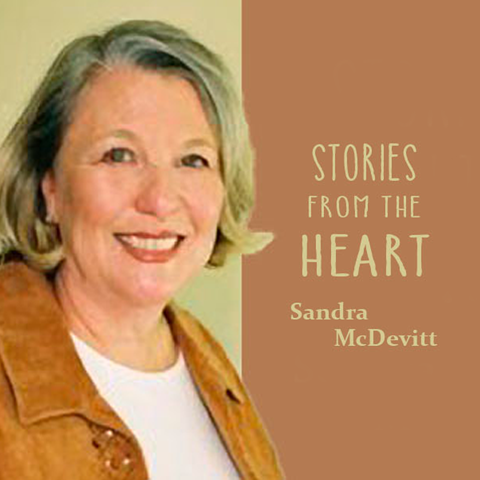 “Stories from the Heart” hosted by Sandra McDevitt is a daily radio program featuring uplifting Catholic inspirational stories meant to bring the heart and soul closer to God. They are enjoyed by children and adults alike and span the late 1800’s to the present day. 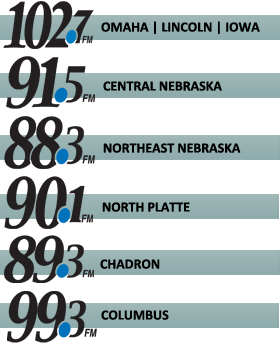 Keep your tissues nearby when listening to these heartwarming stories!